Nothing says a tradeshow or a classic day at a ball game like our Custom Pennant Strings! Whether you want to get your message out or show support to your home team, personalized pennants is the best way to go! These make excellent handouts at ballparks and fundraisers. 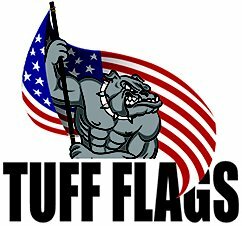 No matter how you use them, Tuff Flags has an impressive selection of custom pennants. So, what are you waiting for? Just grab your pennant, get your perch and enjoy the game! Custom pennants make excellent event décor and will add specs of color and a festive milieu to any event. Made of heavy duty materials, these pennant strings ensure the longest possible life. Shop from our collection of Personalized Pennant Strings and avail the best prices, quick shipping and much more! 100% customer satisfaction guaranteed! The multicoloured Pennant Strings can easily create a festive atmosphere during tradeshows, sports events and dealerships. These vibrantly colored pennants can be customized with your brand logo and message and use it as decorations during special events. Ideal for both indoor and outdoor events, a string of colourful pennants will never fail to grab the attention of anyone who sees it. 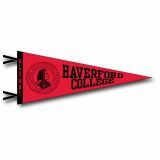 Perfectfor sportingevents, school pep rallies, colleges, tailgating parties and social events, pennants will bring in tons of casual charm and color to any event at affordablerates. 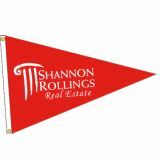 Available in different shapes and various patterns and eye popping colors, custom pennants are one of themost popular choices. You can even mix and match custom pennants for maximum effect. Call attention to your event, show your pride or drive up excitement with our great selection of customized Color String Pennants! Offered in a palette of colors to complement your corporate color or team logo, pennants are the best options to throw in fun and color to even a low key and low budget promotional event. Browse our collection of Custom Pennant Strings to shop at the best rates. 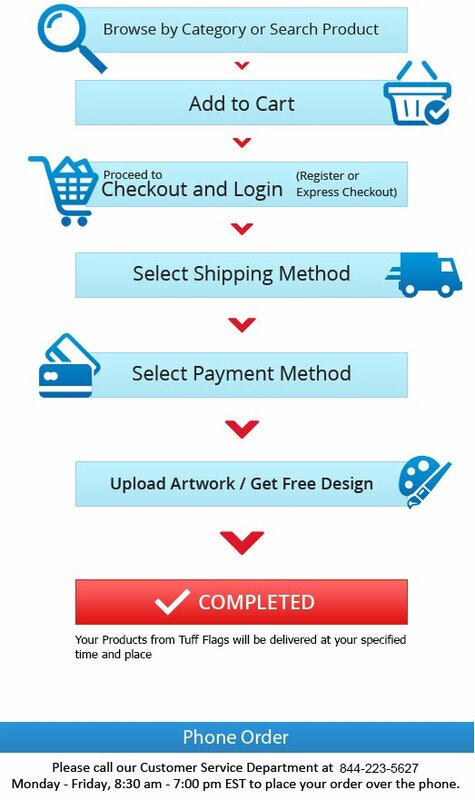 Should you need any tips or to get your custom design ready, call us at our toll free number (888) 872-3524 or email us at customercare@tuffflags.com.and our team will be happy to be of assistance to you.